Citizens of Oman who visited India on medical visas more than doubled in 2016 when compared to the previous year. This data was revealed by the Indian Embassy in Oman’s capital Muscat. Until the year ending 2016, the Indian Embassy in the Sultanate of Oman had issued 8,491 medical attendant visas and 11,613 medical visas. In 2015, the nationals of Oman obtained 3,902 medical attendant visas and 5,255 medical visas. The Times of Oman quotes Indra Mani Pandey, the Indian ambassador to Oman, as telling it that people travelling to India for medical care had increased because the South Asian country has world-class healthcare amenities. In addition, Indian doctors are renowned for efficiency and experience, and also the medical treatment expenses in India are very inexpensive when compared with other nations. According to Indian expatriate doctors employed in Oman, for specific treatments involving specialities such as gastroenterology, oncology and neurology, the facilities offered by Indian hospitals are the best and medical practitioners in these areas were highly skilled as well. A doctor was quoted by the news daily as saying that when extra care was warranted for some patients, they would ask the patients to visit India for treatment. 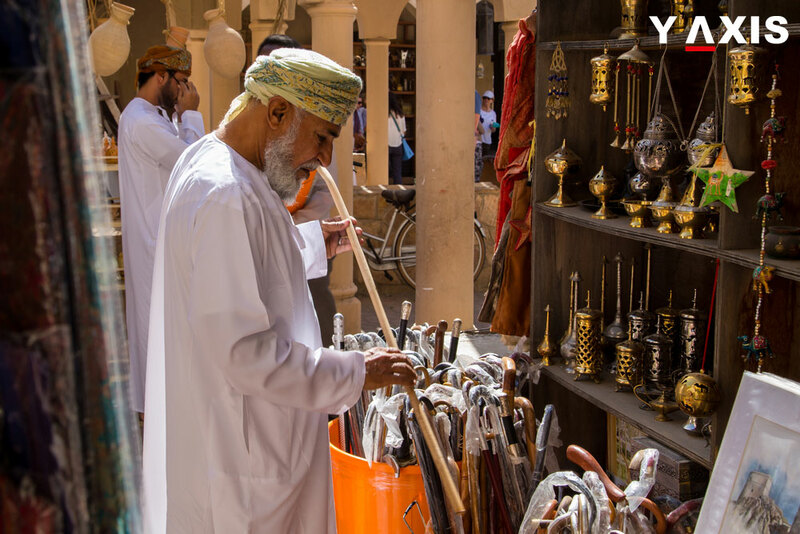 In fact, the Indian government had recently modified certain visa rules to attract more Omanis to its shores for the purposes of business, tourism and so on. Just like e-tourist visas, which were issued by India, for leisure travellers visiting the country, e-business visas are being issued for promoting business activities in India and e-medical visas will be issued to those wanting to undergo medical treatment in the country. India has also increased the stay period of visitors coming on e-visas to 60 days, up from the previous duration of 30 days. Provisions have been made by India to extend e-medical visas for a stay of up to six months depending on cases by the FRRO (Foreigners Regional Registration Officer). Tourists availing e-medical visas will further be issued triple-entry visas as against double-entry visas for holders of e-tourist visas and e-business visas. Indian Embassy in Oman had reportedly issued more than 95,000 tourist visas and above 900 business visas to Omanis in 2016. If you are looking to travel out of your country, contact Y-Axis, a leadi ng immigration consultancy company, to apply for a visa from one of its several offices located all over the world.